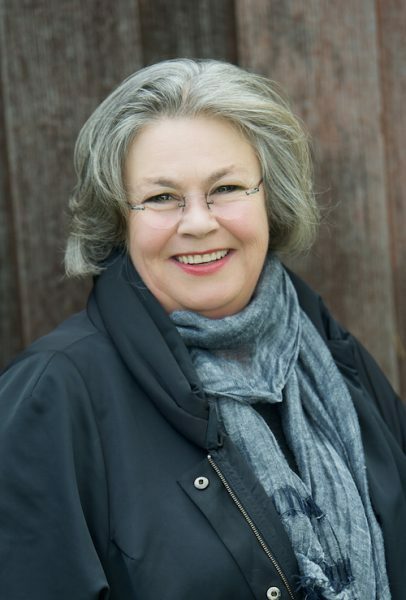 Posie Graeme-Evans is the internationally bestselling author of five novels, including The Island House and The Dressmaker. She has worked in Australian film and television for the last 30 years as a director, commissioning executive and creator/producer of hundreds of hours of drama and children’s series, including the worldwide smash hit McLeod’s Daughters and Daytime Emmy nominated Hi-5. She lives in Tasmania with her husband and creative partner Andrew Blaxland. Her most recent release is Wild Wood, published by Simon and Schuster in March 2015.